The Payroll Management System covenant with the monetary aspects of employee’s remuneration, stipends, subtractions, gross pay, net pay etc.. and creation of pay-slips for a particular time period. The outstanding advantage of Payroll Management System is its easy accomplishment and the advanced features and reports it includes. Deal with Employee Information professionally. Describes in detail about the compensation, deductions, leaves etc. Generates all the Reports related to an employee, attendance/leave, payroll etc. Creates Pay-record and Pay Sheet all at the click of a mouse. Create and administer appropriately the Payroll Processes according to the remuneration configuration allocated to the individual employee. The payroll management system is the procedure by which an Organization compensates an employee for the toil they have accomplished. Every Business, Company, Educational Institute, University etc… with employees be supposed to have a well-established payroll procedure. An effectual and well-organized payroll procedure will make sure that employees are paid perfectly and without fail, keeping them contented with this aspect of employment and allowing HR to focus on other areas. PMS appears to be very simple at its heart but turns out to be complex and difficult for the reason that of the various deductions that come to take part in. The organization has got to hold back taxes from each pay packet and make sure exact finances are paid to the correct government organization. The company may also be answerable for subtracting and paying premiums for insurance and putting down the funds into retirement accounts. Payroll Management system is designed to categorize all the everyday jobs of employee compensation and the filing of employee taxes. 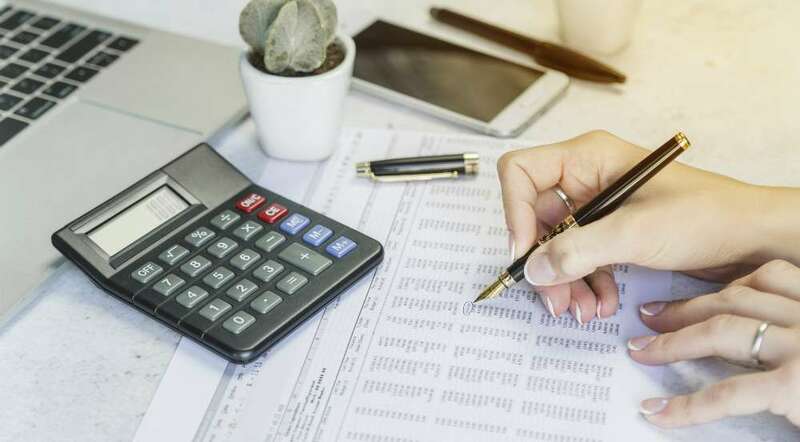 These tasks can include so many day to day tasks like keeping track of working hours, calculating salary, preservation of taxes and deductions, direct deposits, paying premiums to insurance carriers, and paying employment taxes to the government. PMS frequently requires input from the employer on a regular basis. The employer needs to put in employee earnings information and hours per day, then the software uses the information to complete the computation and deduct withholdings mechanically. Mostly PMS automatically gets restructured every time a tax law changes. In this way, it helps employers in the form of reminding them about when to file various tax forms. Why is payroll Management System important? For different sectors of organizations, PMS is a very important part as it can help mitigate errors in the payroll process and minimize the amount of effort involved in the form of per Man working hour. The payroll management system is easy to use and many times very reasonable for the business. Business owners can acquire a reasonable system accessible on their local computer or via a cloud service. Companies should also keep away from working with a third party for payroll dealing out, as it helps to keep the information in-house. Using payroll system gives the permit to the management to assemble information at whatever place and time they may like. This system also helps them to make quick changes if at all any need arises. This can be more well-organized method rather than trying to physically generate the reports or get in touch with the third party payroll company to make changes immediately. Hence, Payroll management system is Heart of every organization. So, we here at Serosoft are trying to help Universities, Group of Institution, Schools & Training Institutes to streamline the Payroll Management with award-winning Academia ERP. Please click on the link below for the Demo.